LTSC, which was once called LTSB, is a specialized edition of Windows 10 Enterprise that promises the longest intervals between OS feature upgrades. 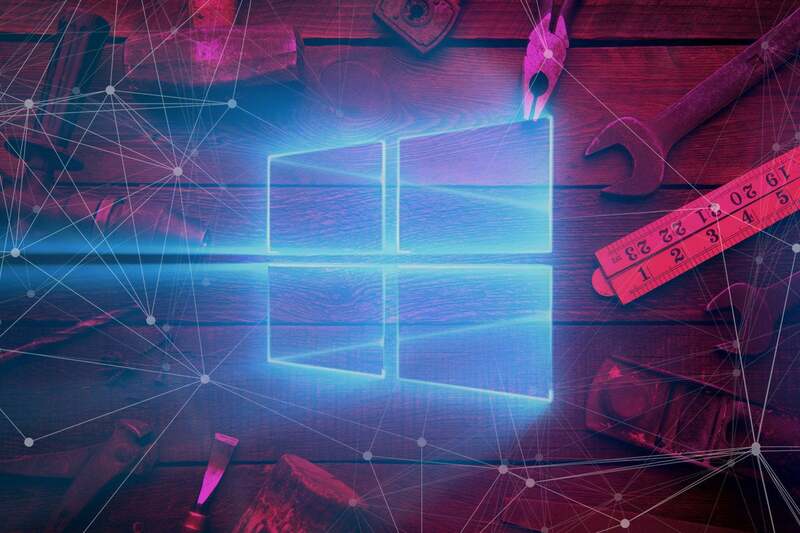 Microsoft has again disparaged Windows 10 Long-term Servicing Channel (LTSC), the OS feature-fixed version that most resembles the now-discarded traditional Windows maintenance model. "All too often, I have seen strategic decisions about Windows 10 servicing options and the use of the Long-Term Servicing Channel driven by the wrong criteria, for example, IT professional familiarity prevailing over end user value and impact," John Wilcox, a Windows-as-a-Service (WaaS) evangelist for Microsoft, complained in a post to company blog last week. Elsewhere in his epistle, Wilcox spelled out Microsoft's position on LTSC's suitability (MRI imaging equipment, air traffic control devices and others), its cadence (every three years or so) and omissions (no Edge, no Cortana). He also recounted instances when he had worked with customers who had adopted LTSC (dubbed LTSB at the time, for "Long-term Servicing Branch") at Windows 10's mid-2015 release. These customers, Wilcox said, were "looking to unwind their LTSC deployments and shift to SAC," referring to the twice-a-year Semi-annual Channel release rhythm as he described the second-guessing. Officially, LTSC is a specialized edition of Windows 10 Enterprise that promises the longest intervals between feature upgrades of any version of the OS. That means fewer changes during a set timeline, a less-involved upgrade effort and fewer disruptions - as well as fewer possibilities for applications breaking because of a modification of the OS. At least, that's what IT admins saw in LTSC. But not Microsoft. Wilcox saved his hardest-hitting punches against LTSC for his list of reasons why the static OS is a poor choice for general use. He trumpeted Windows 10 SAC - and so critiqued LTSC - on topics ranging from security ("Windows 10, with the latest feature update installed, is always the most secure release") to peripheral support ("LTSC ... may not support new hardware or peripherals that you need"). The most serious knock against LTSC, Wilcox said, putting it first on his list, is its short-lived support for specific PC processors. "You must (make) sure you have a long-term supply of devices and service components for the life of your expected usage of the device," Wilcox asserted. "If the hardware your device is using needs to be replaced in five years, do you have a replacement supply to support the version you are running?" Left unsaid is that the problems he raised are entirely due to Microsoft's own out-of-the-blue decision in early 2017. According to Gartner's analysts, in the face of essentially annual silicon upgrades by Intel, enterprises would have to ditch the idea of sticking with a single LTSC for, say, five years. Instead, they might have to adopt virtually every LTSC version as they buy new PCs powered by new generations of silicon. In one fell swoop, Microsoft obliterated the allure of LTSC for all but the narrowest use cases. Wilcox's repudiation of LTSC is not the first time Microsoft laid into the channel. In June, a U.K.-based consultant with the Windows team drew attention with a post titled "Say No to Long Term Servicing Channel," which Wilcox's message largely resembled. "The point of this article is...to help you understand why wide adoption of LTSC is a bad idea," wrote Greg Nottage. In a Wilsonian 14 points, Nottage iterated why LTSC should be shunned, including items like "loosely-defined LTSC release cycles make planning ahead more difficult" and "no support for the modern Edge browser." Those two were the reddest of herrings, since LTSC is derived from the more-or-less-regular-as-clockwork SACs - nor is it any more loosely defined in its release than were pre-Windows 10 editions - and Edge has been roundly rejected by nearly 90% of all Windows 10 users. It's unclear what prompted Wilcox's jeremiad. It may have been the debacle surrounding Window 10 October 2018 Update, aka 1809, which Microsoft last month withdrew from distribution just days after release. The SAC spent more than a month on hold because of a grievous bug that destroyed some users' data. Some customers questioned Microsoft's quality control efforts. In reaction, there might have been a small swelling of support for the unchanging LTSC. "I think LTSC believers won't disappear soon, as many may prefer stability (real stability) over theoretical improvements and possible problems. If anything, the[ir] numbers may grow after the 1809 blunder," wrote someone identified as Oleg K in a comment added to Wilcox's post.